Tlàth is pronounced “Tlah” and is Gaelic meaning –gentle, mellow. 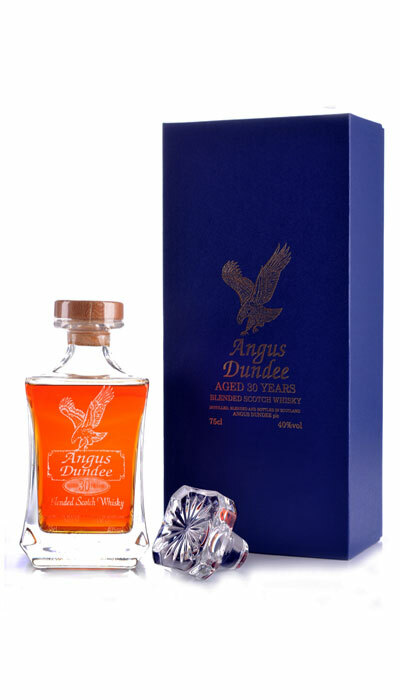 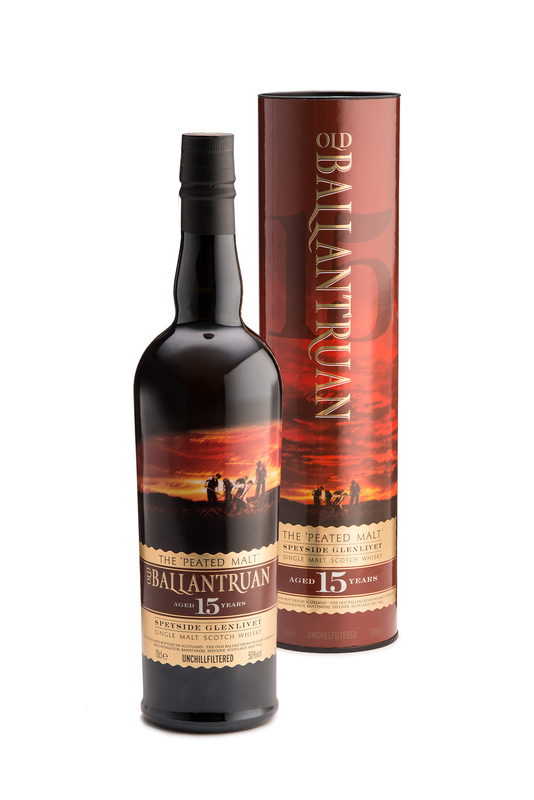 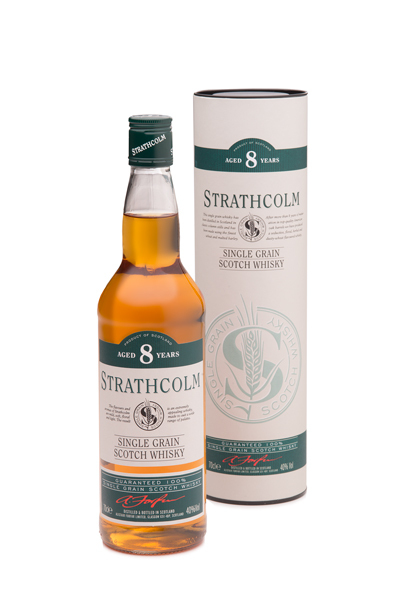 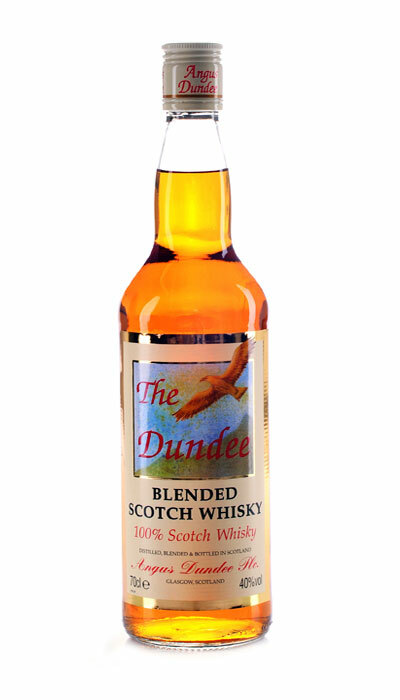 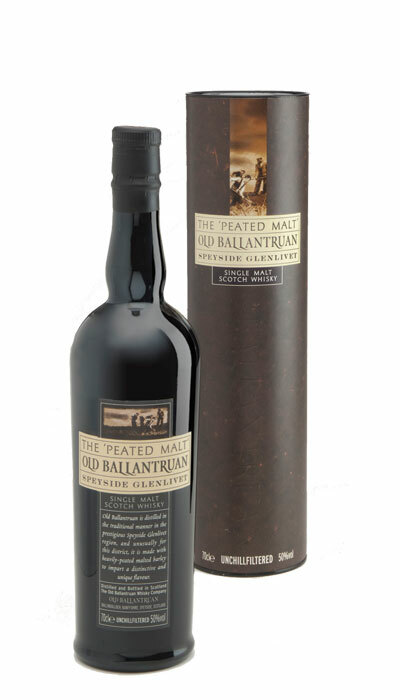 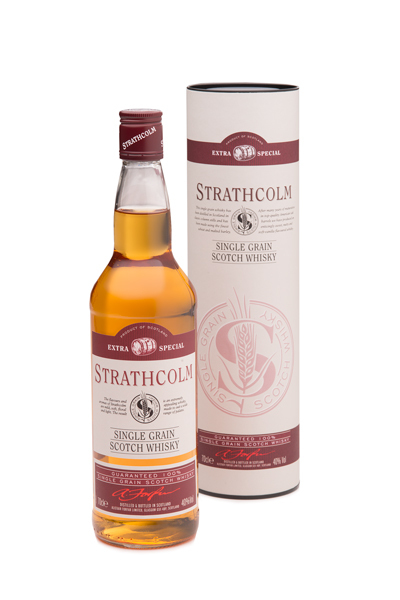 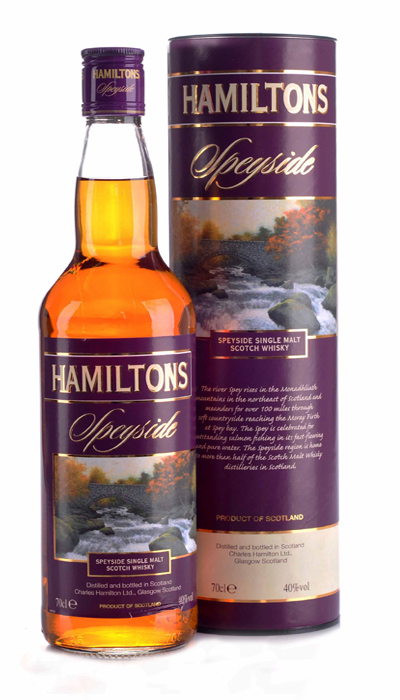 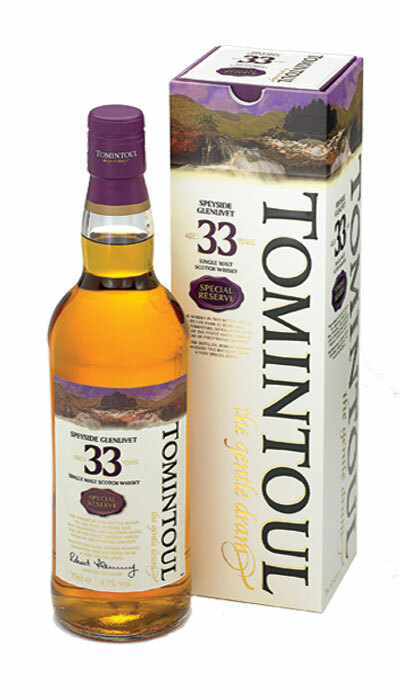 This description mirrors the term “the gentle dram” which is used on all editions of Tomintoul. 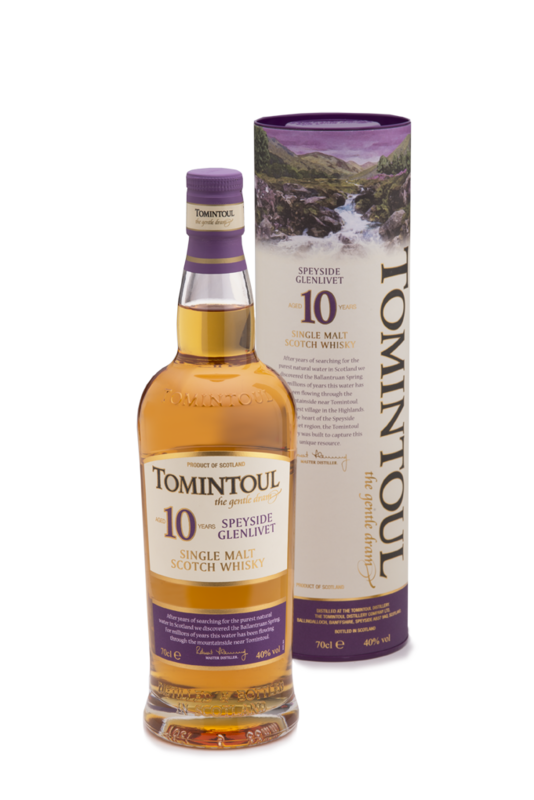 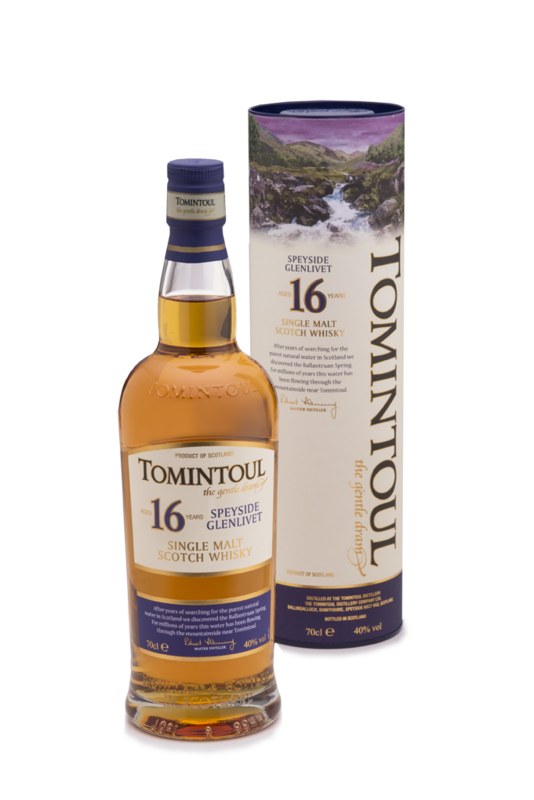 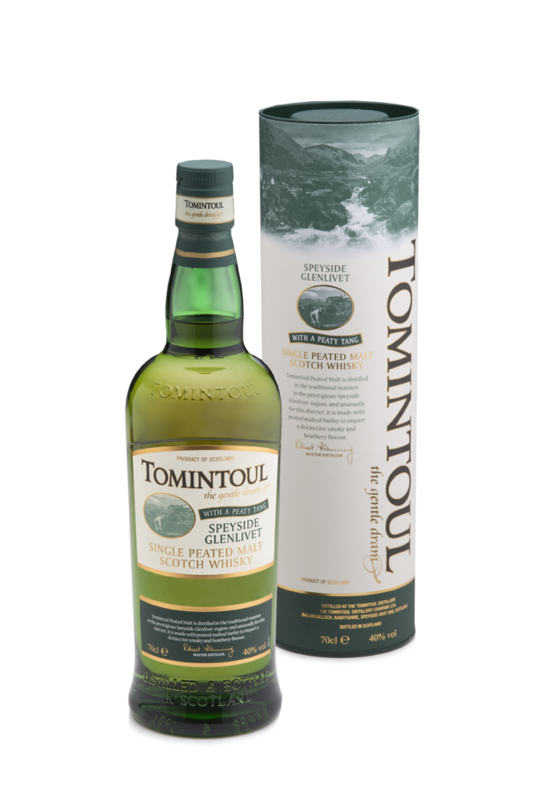 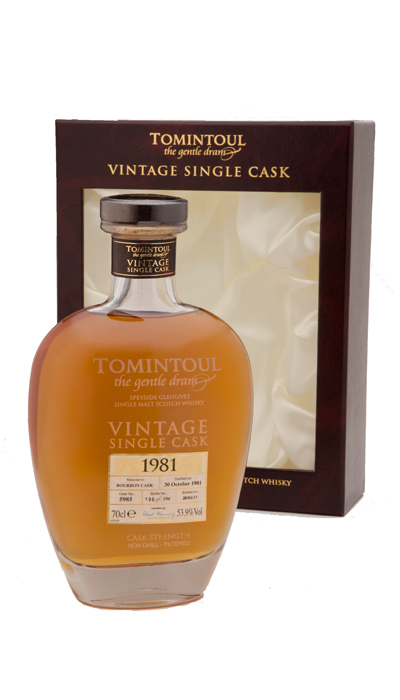 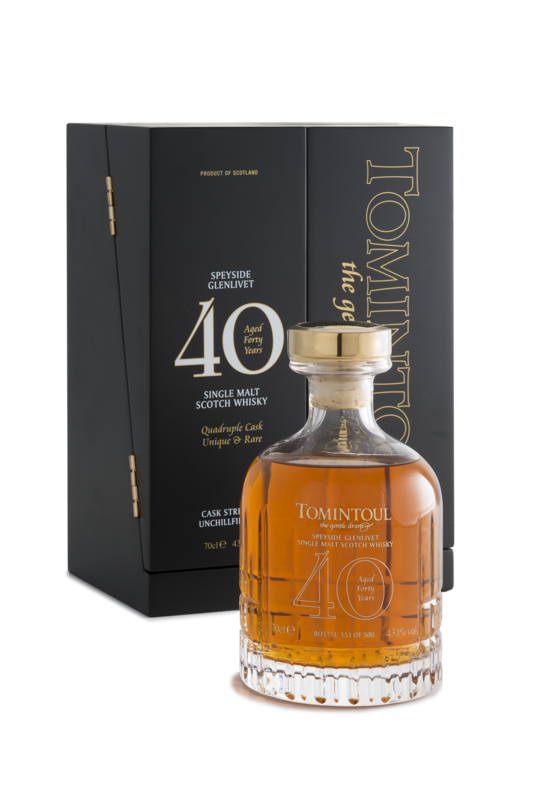 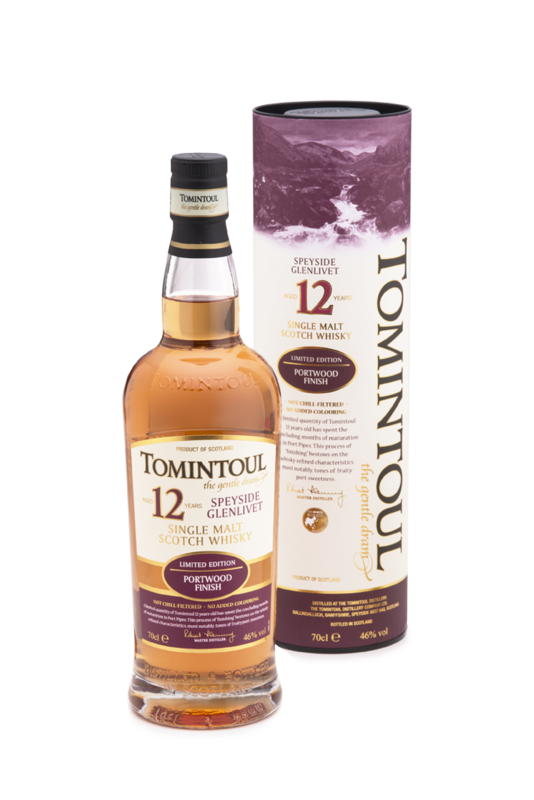 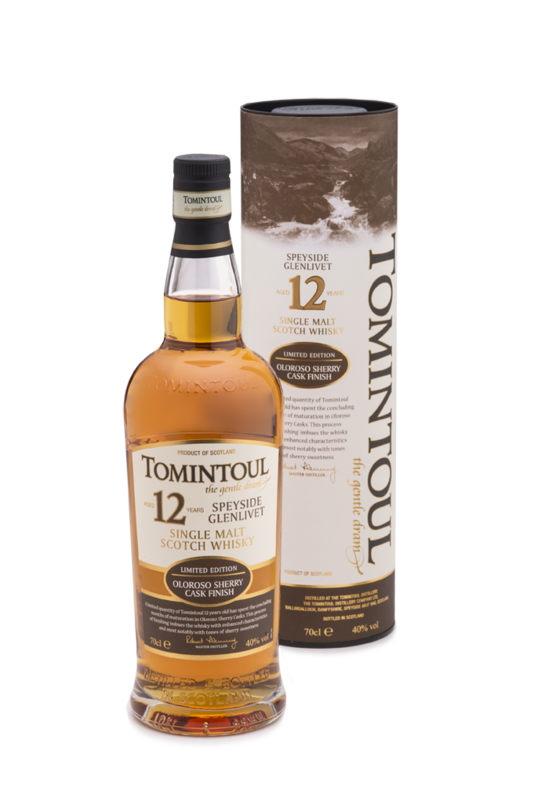 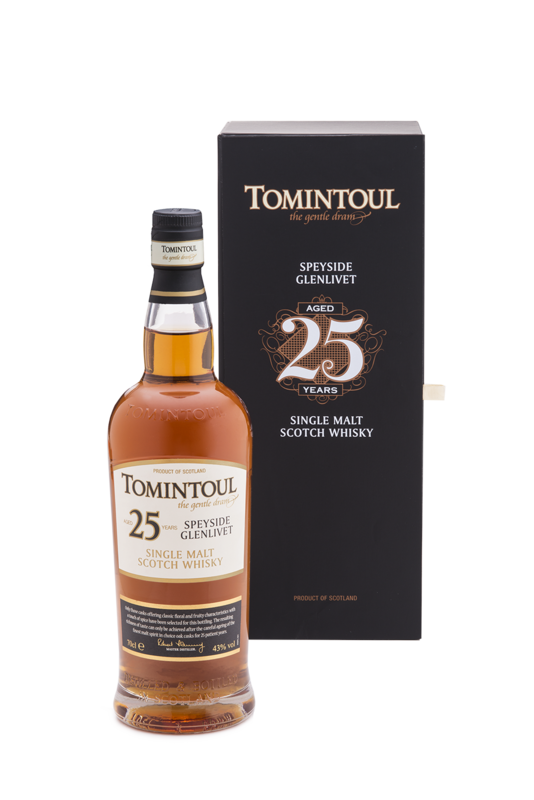 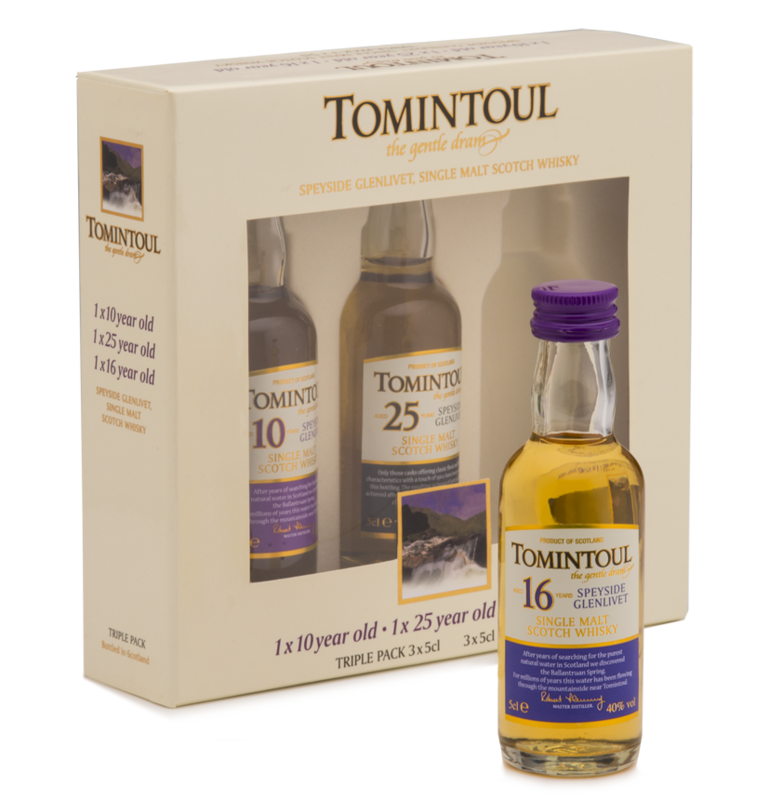 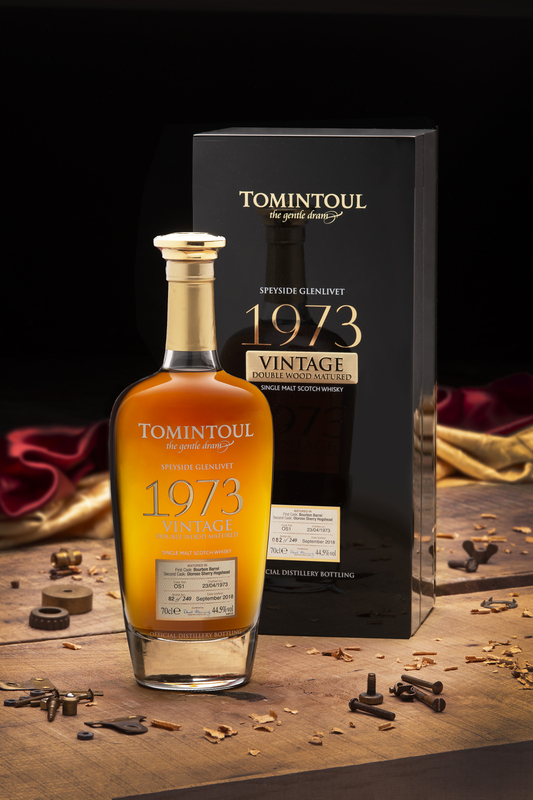 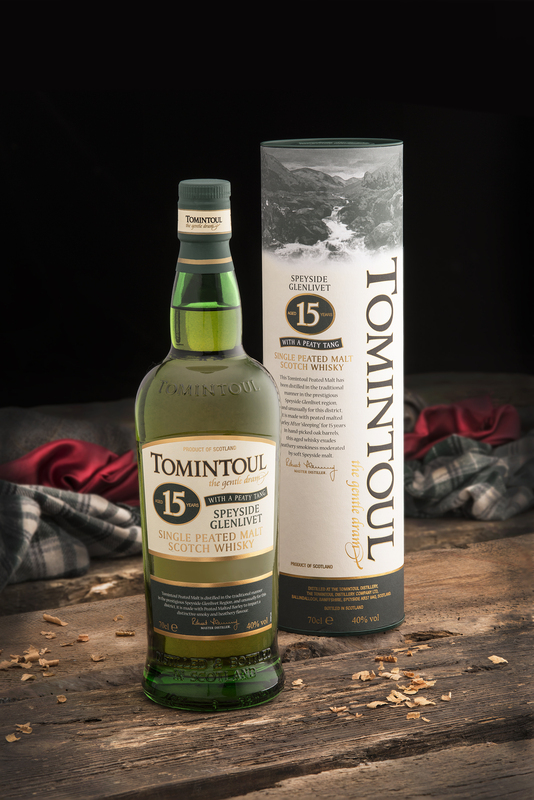 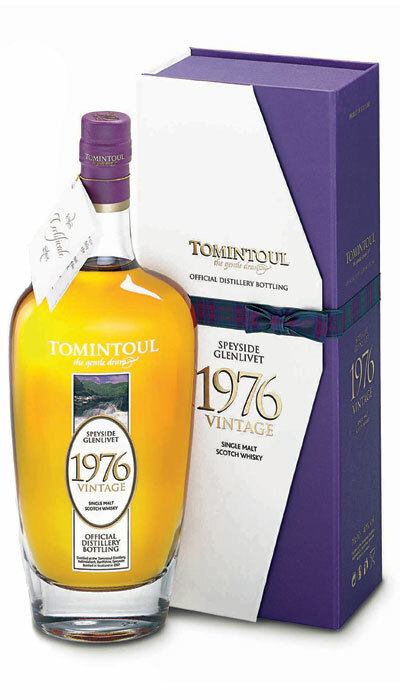 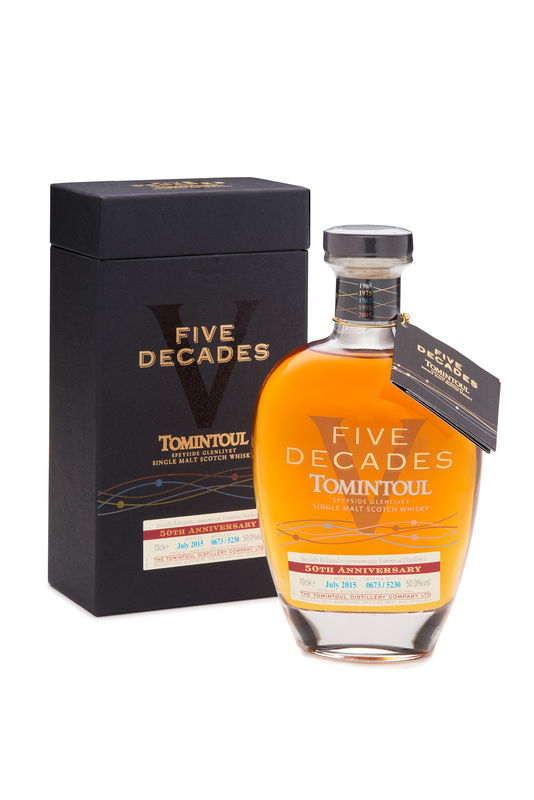 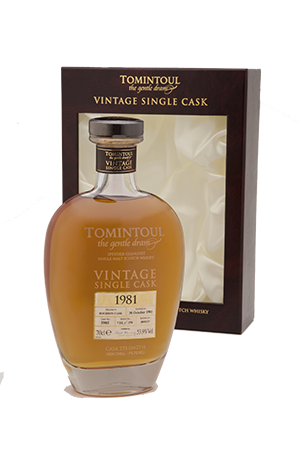 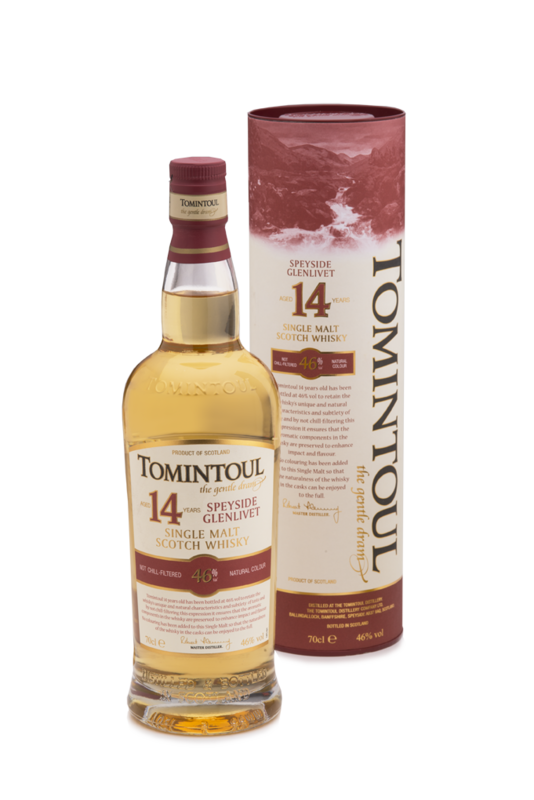 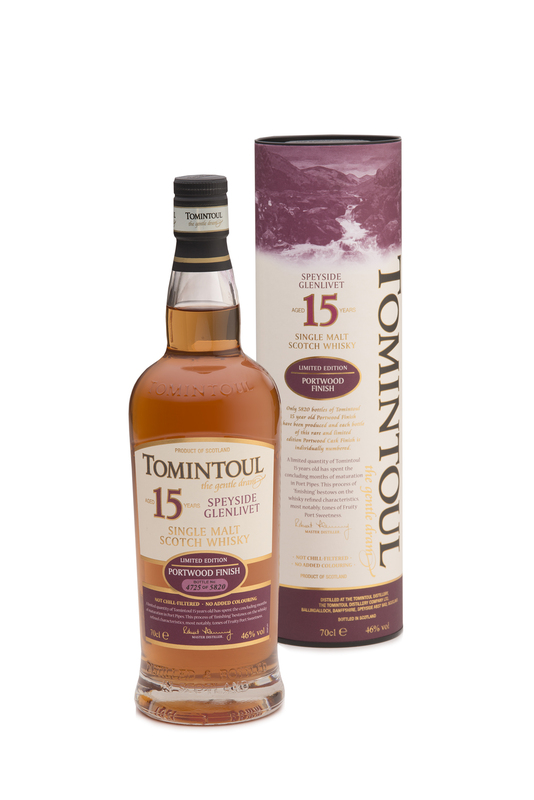 Tomintoul Tlàth is the result of a very careful selection of individual casks. 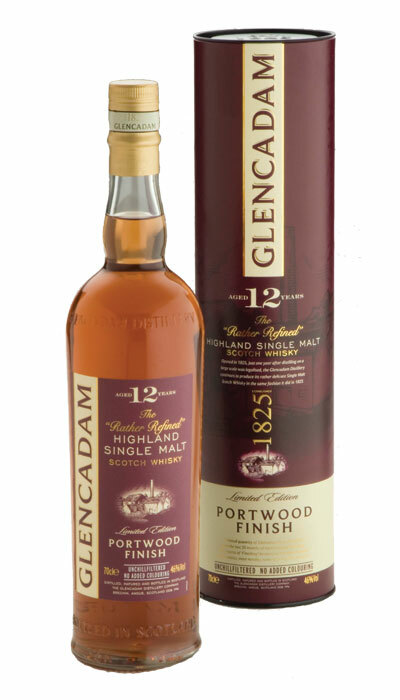 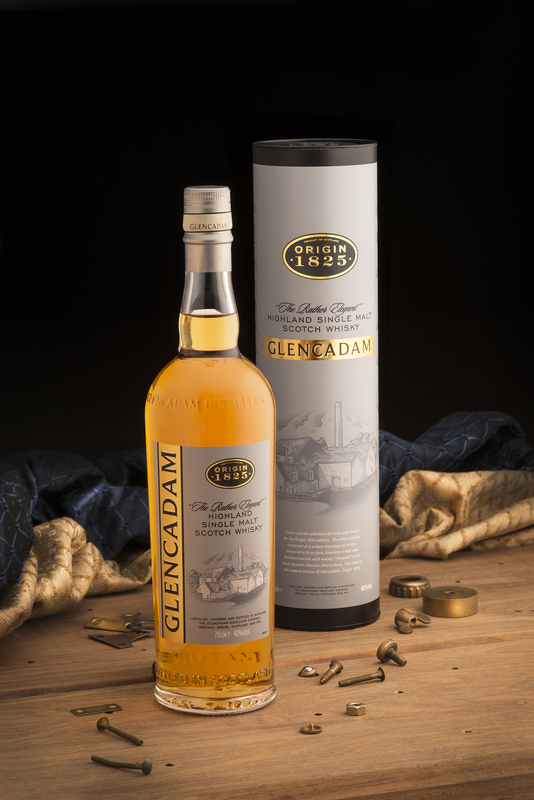 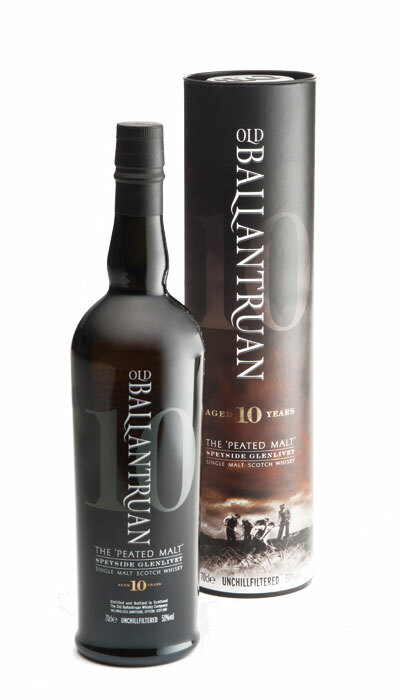 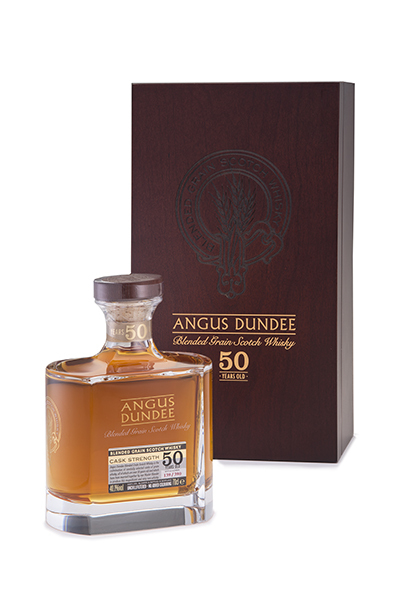 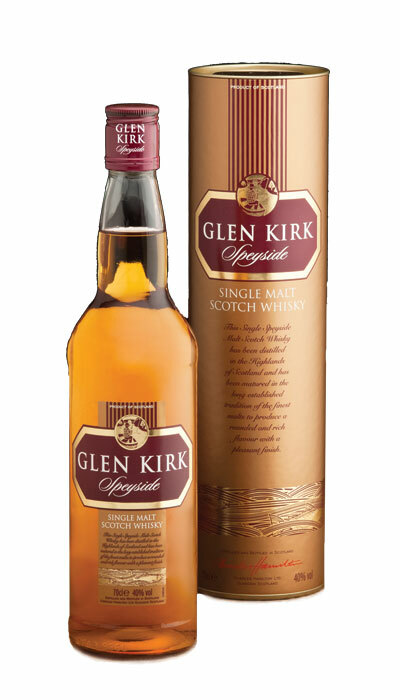 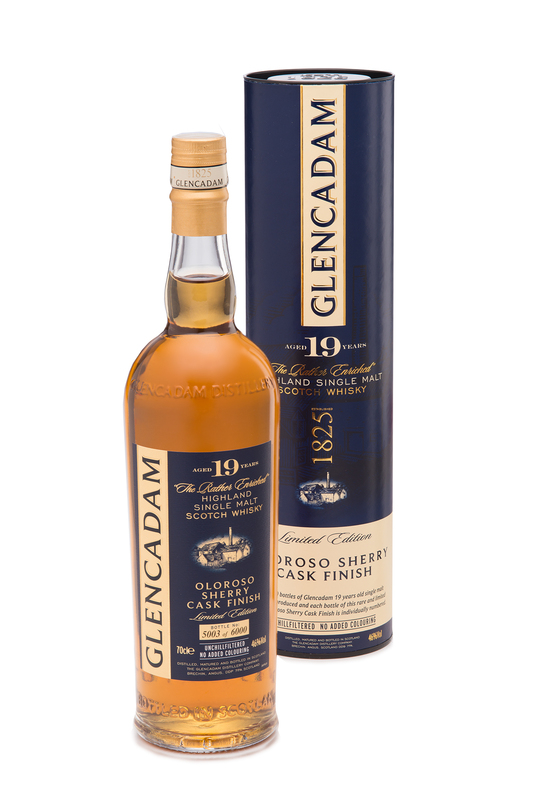 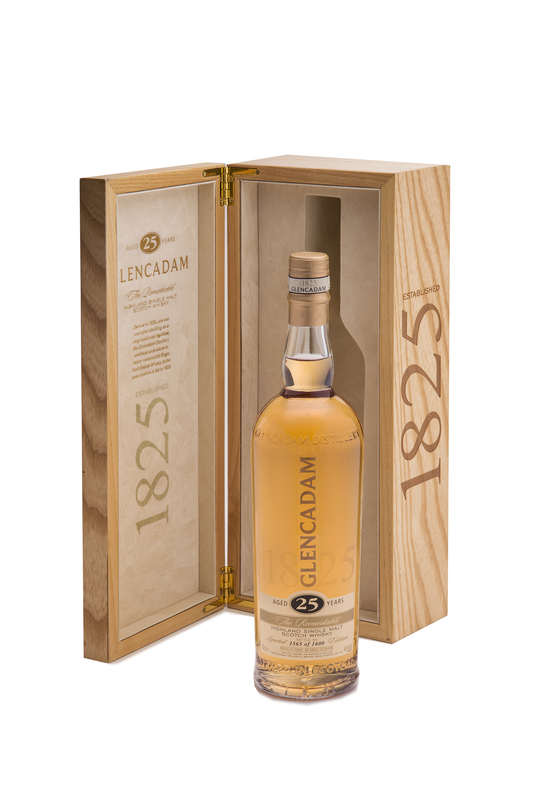 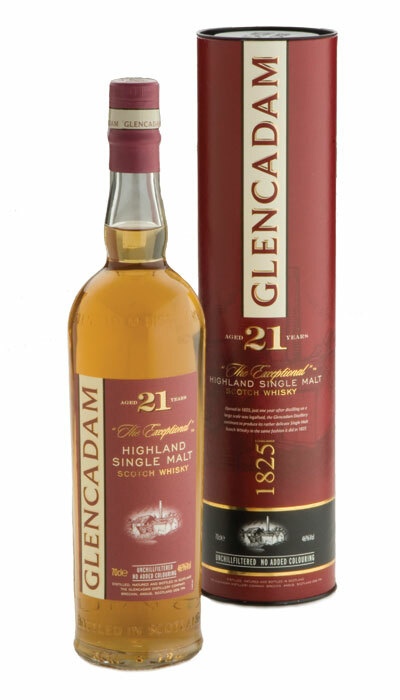 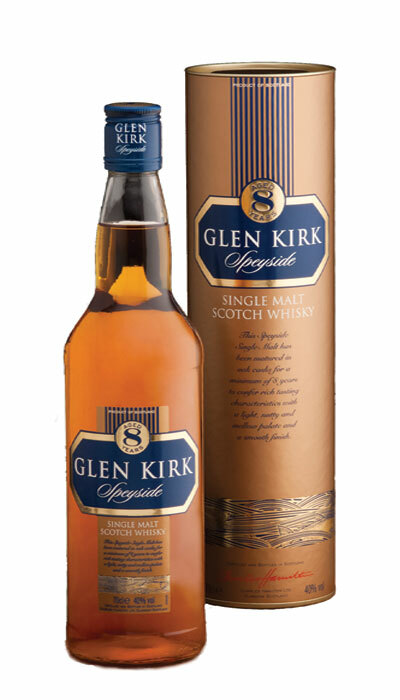 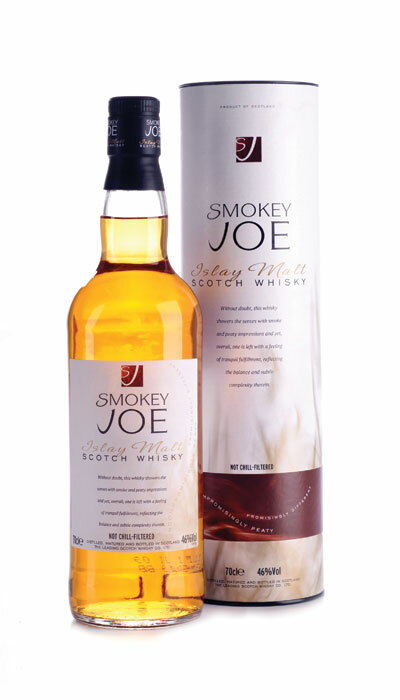 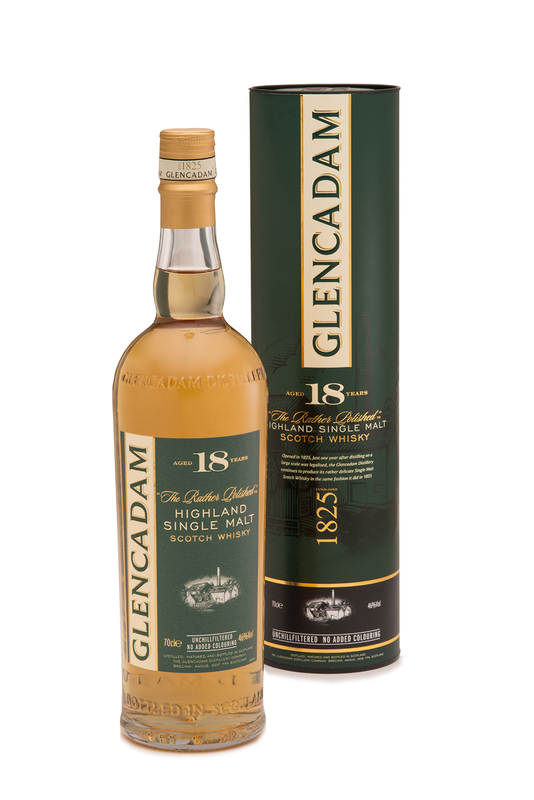 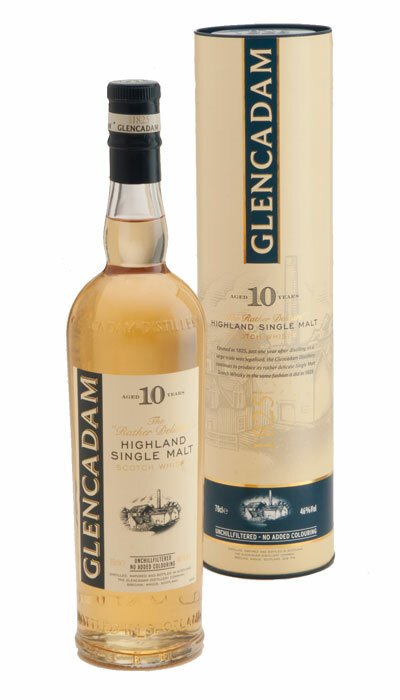 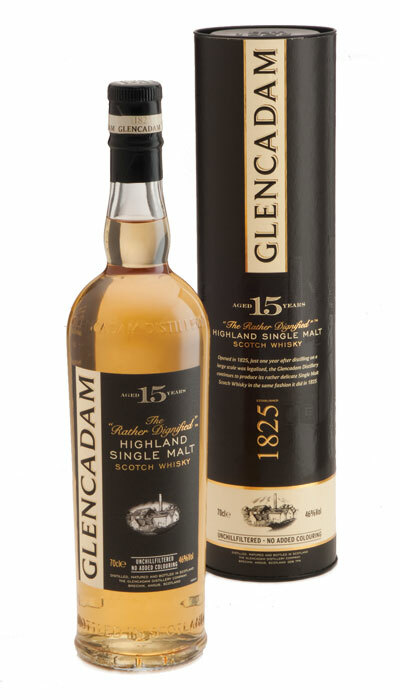 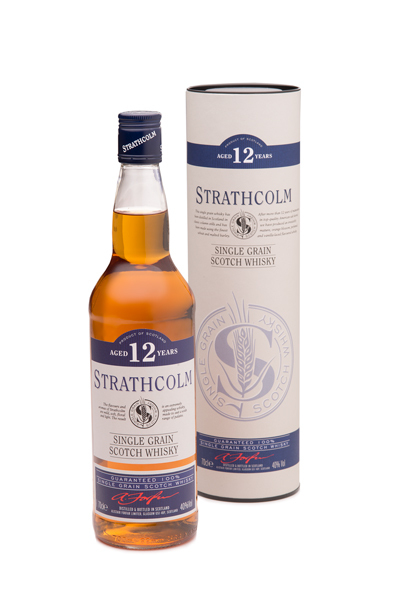 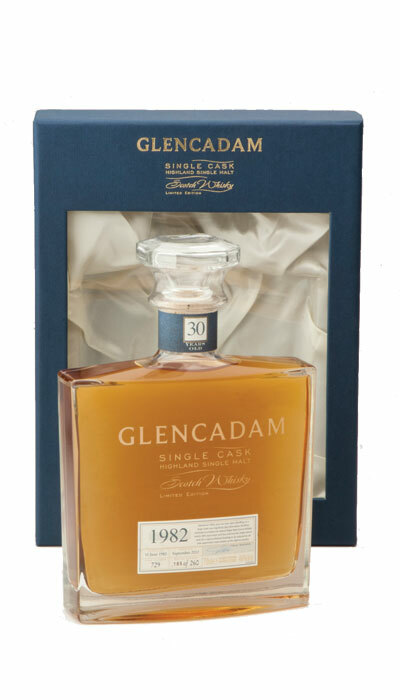 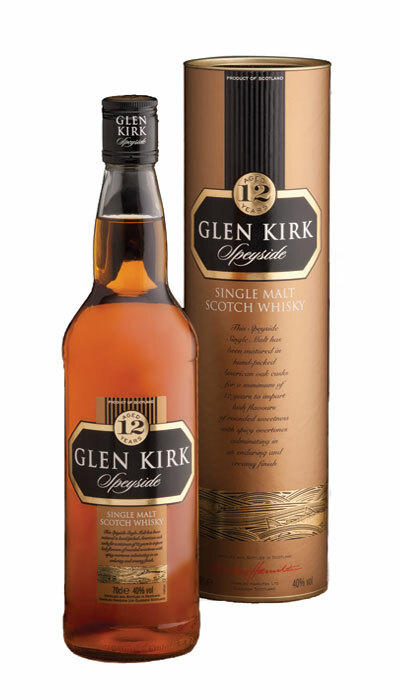 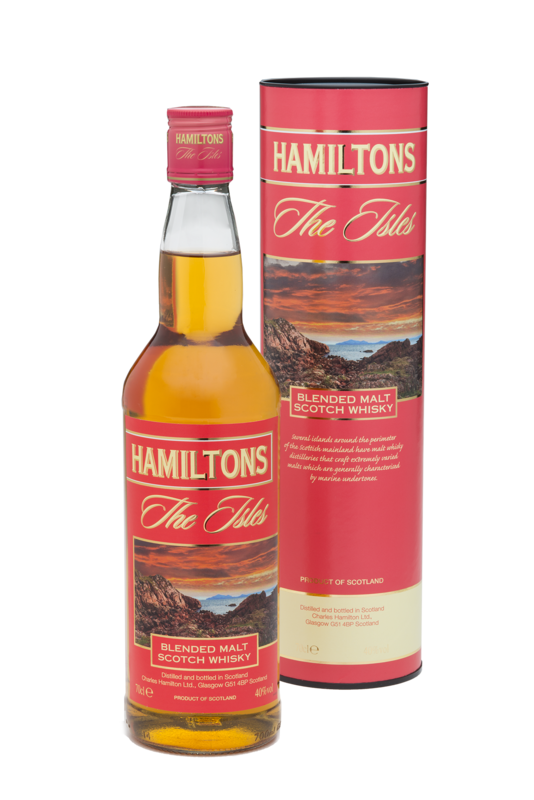 The hand-chosen collection consists of whiskies of various ages matured in first-class American oak bourbon barrels. 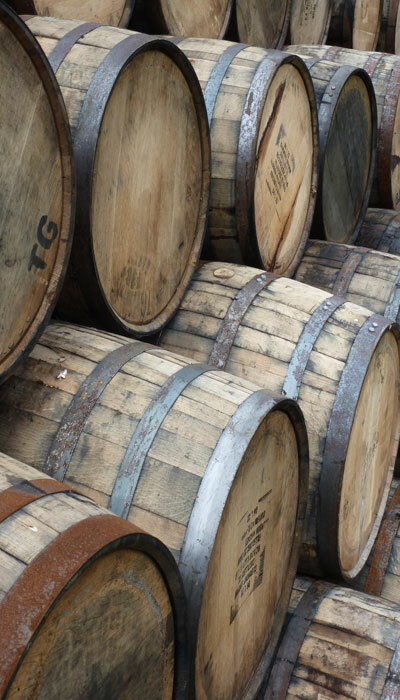 Nose: Quintessentially Speyside. 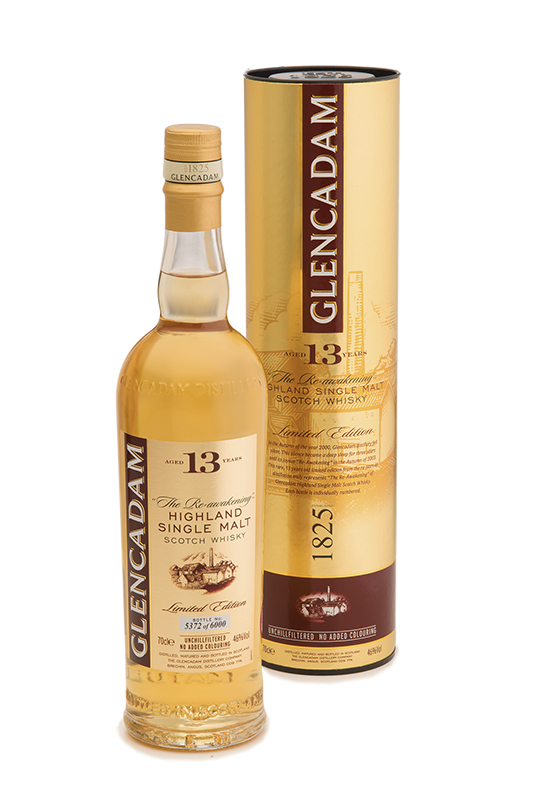 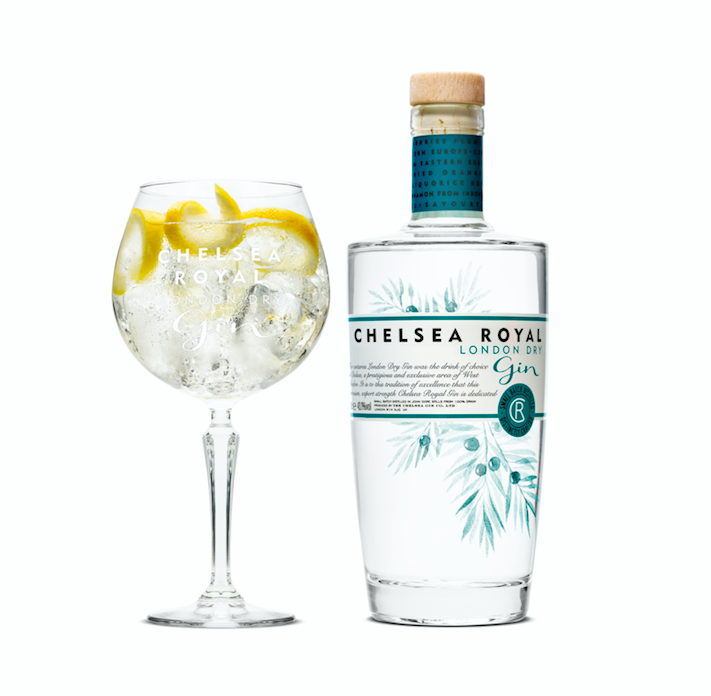 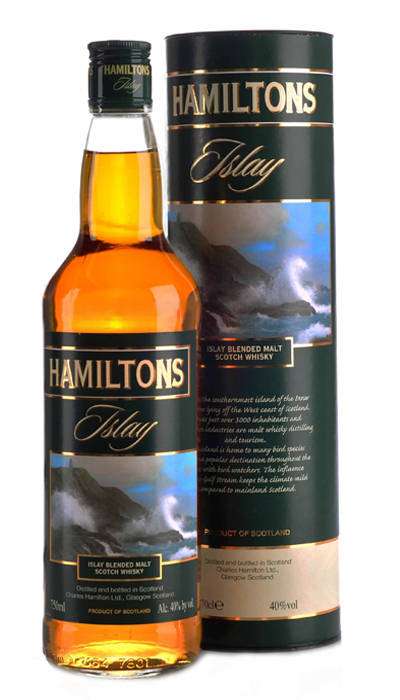 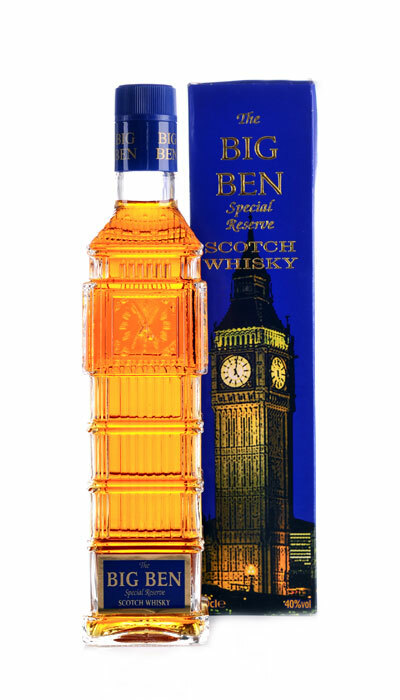 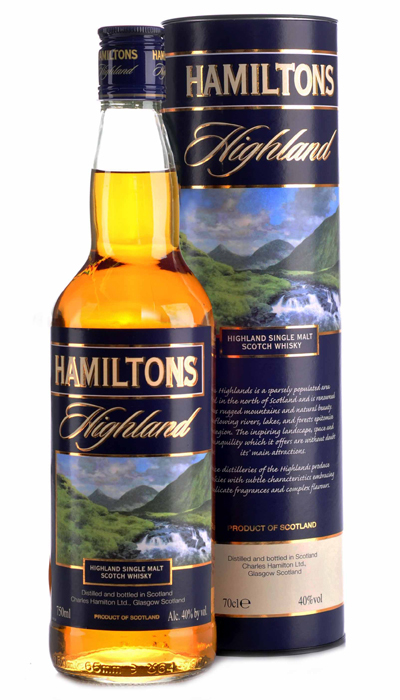 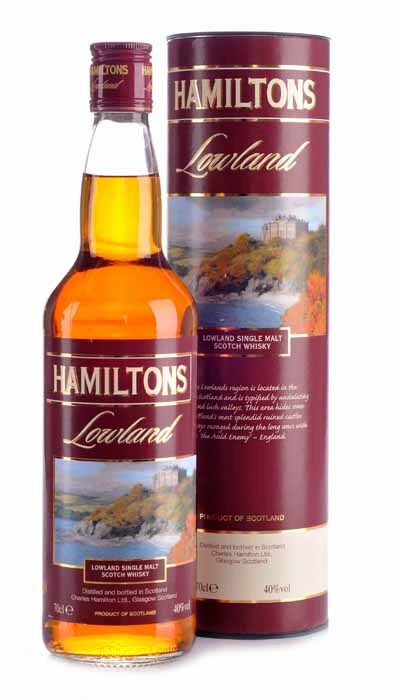 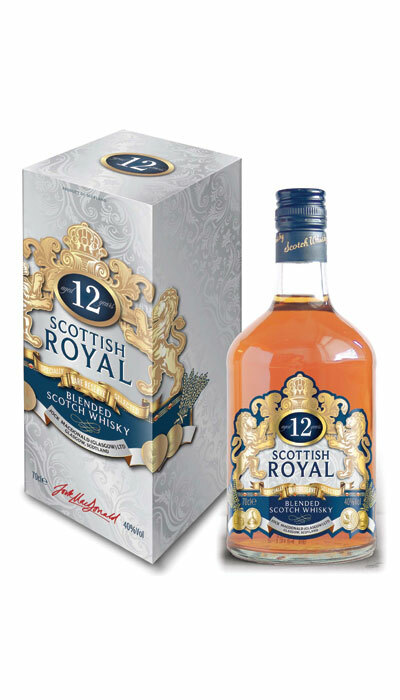 Light, with some sweet toffee and vanilla and hints of mint leaf and citrus peel. 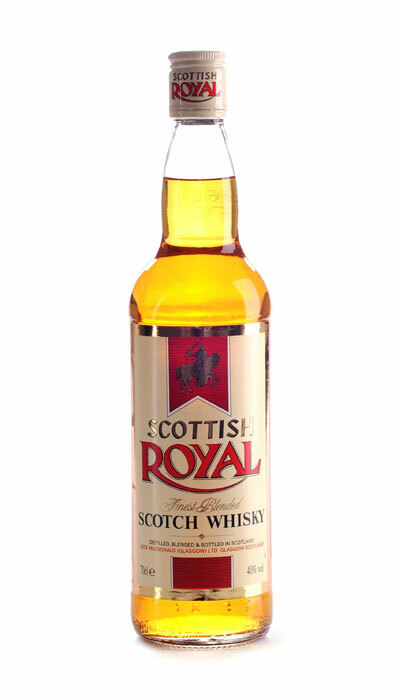 Palate: Light and creamy. 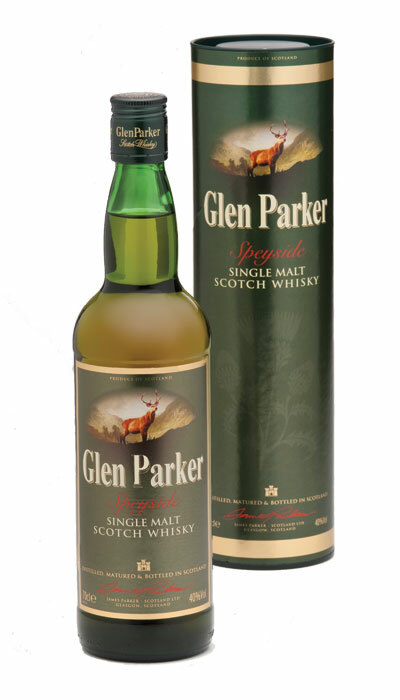 Lively white pepper and some oak-driven spiciness dance on the tongue with background layers of nutmeg and toasted vanilla. 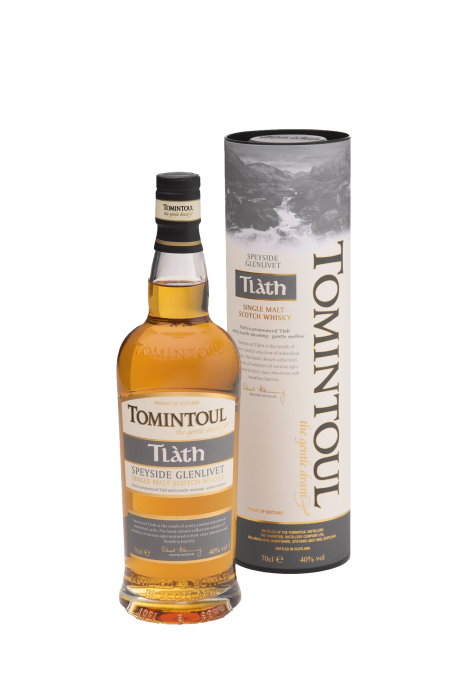 Tlàth is bottled at 40% vol and packaged in cases of 6 x 70cl clear glass bespoke bottles with individual cylindrical canisters.